SplitFit is the app making the best workout, with a personal trainer, convenient and affordable. Workout with a certified personal trainer, at a reputable gym, with no memberships or commitments. 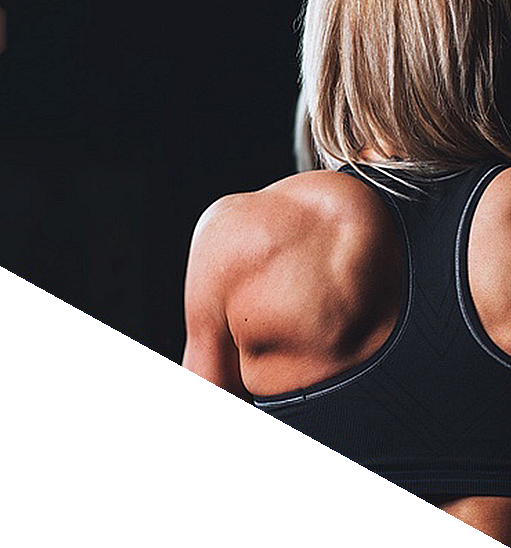 Get a personalized workout customized to your needs and finally achieve your fitness goals. Workouts start at just $25 a session. 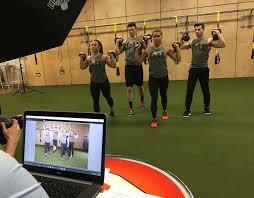 SplitFit makes personal training affordable by creating small group sessions. You still get an amazing workout but now at an unbelievable price. 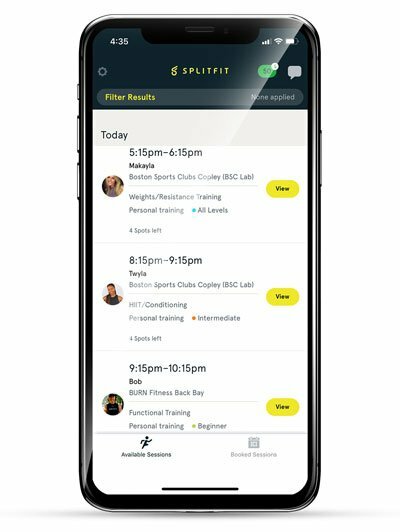 SplitFit removes the barriers to fitness by giving you detailed information on every session. View trainer and gym profiles and reviews, learn about the others in your session, filter workouts based on style, intensity, price, and location. In just a few clicks you can book what you want, when you want. 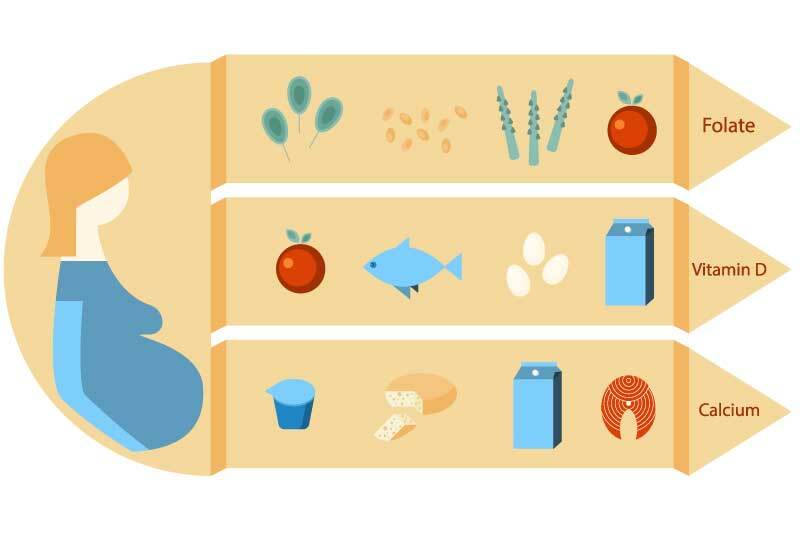 You’ll also save on workouts by buying SplitBucks in bulk or sharing Splitfit with friends. Finally get a fitness routine you can stick to and see results. 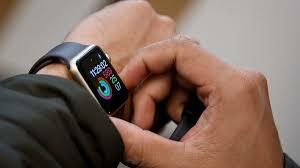 Easily search trainers, gyms, and workouts based on your needs, schedule, and budget. Join a personal training pool, small group session, or book a private session with a trainer. 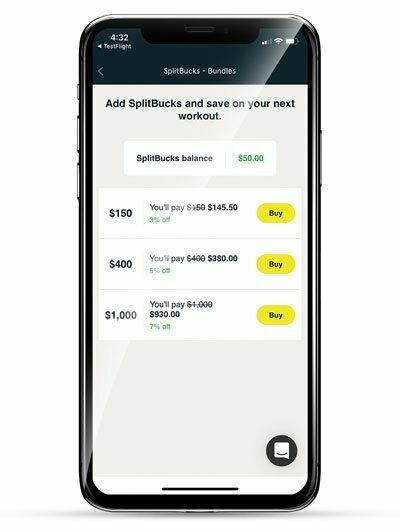 Save on workouts with SplitBucks. Buy in bulk or earn SplitBucks for referring friends. Workout when it works for you. No memberships or commitments required. 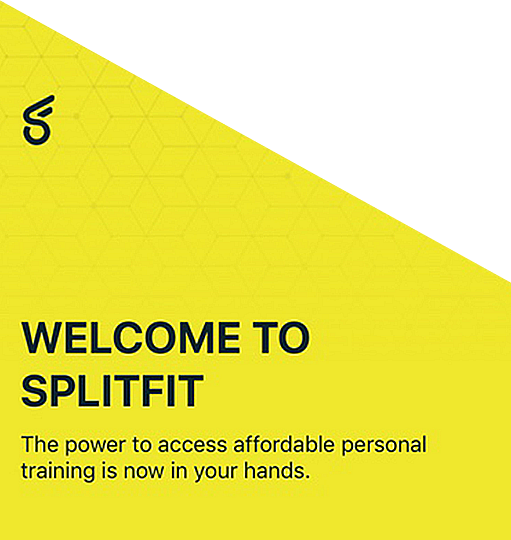 SplitFit is revolutionizing the way that people everywhere can access and enjoy personal training. The most effective workout is now convenient, affordable, and accessible with no memberships or commitments. Kickstart your fitness routine today.